Specialized Services Company » Twin Peaks T.I. Home ⁄ Projects ⁄ Twin Peaks T.I. 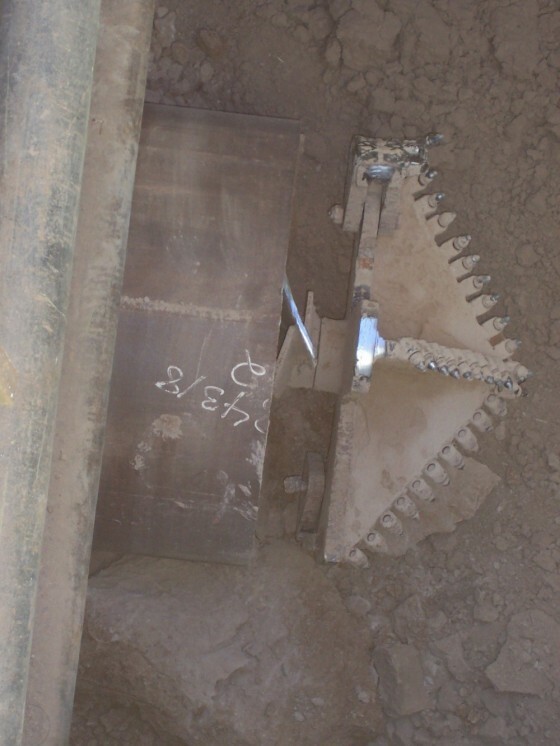 Description: SSC was contracted by Pulice to complete 3 bores to install a total of 800′ of 42″ casing for a 24″ in water line under Highway I-10 between Casa Grande and Tucson, AZ. Challenges: Maintaining line & grade. Results: Successfully completed bore to install 70′ of 42″ casing at 1st location. Successfully completed bore to install 175′ of 42″ casing at 2nd location. Third bore to be completed 4Q 09′.